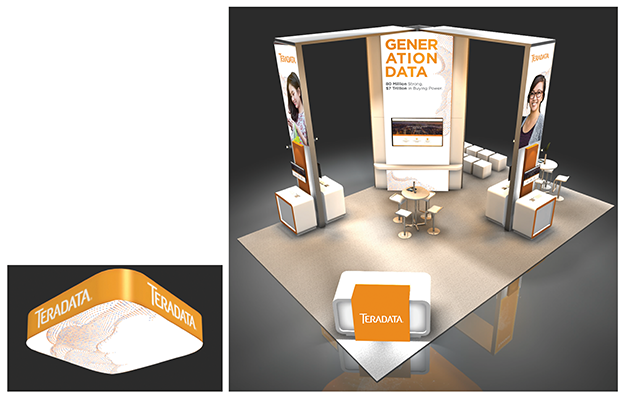 Mitosis helped Teradata have the largest and most impactful presence at the 2017 National Retail Federation's "Retail's BIG Show" in history. NRF has over 35,000 attendees with every major national and international retail brand represented. 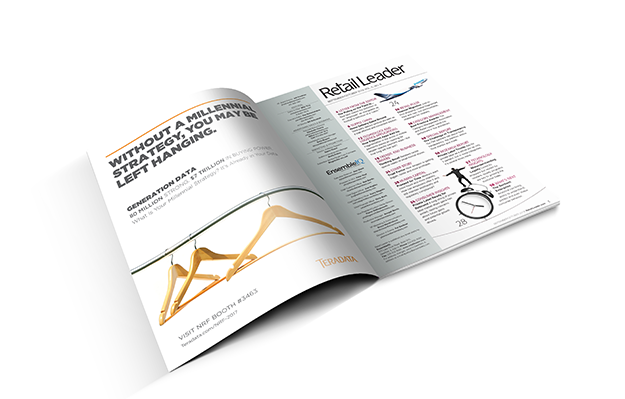 Looking to shift their market perception from IT solutions to business solutions, Teradata wanted a fresh look and attitude that spoke to business and marketing professionals rather than technical specialists. 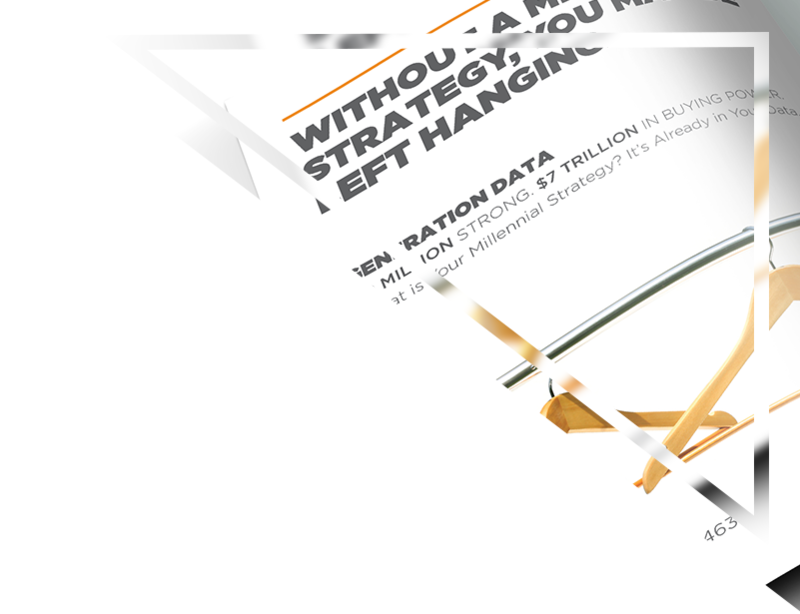 With targeting millennials as the primary challenge for all businesses, Mitosis prepared and created three campaign themes, with Teradata selecting the very progressive “Generation Data." 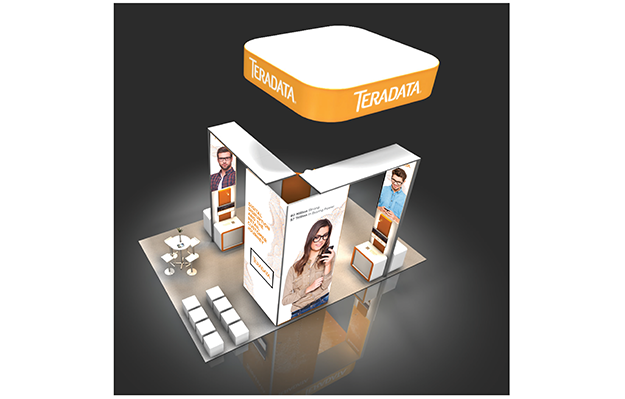 It is an opportunity for Teradata to coin their own phrase for millennials and push forward as thought leaders in the digital buying journey space. This new clean look transitions the brand without alienating their equity, while presenting a new vision of the future. The booth and associated experience materials created more the 650 qualified leads for the company, generating more than $5 Million dollars in sales. Mitosis utilized Exclaim Digital Signage from Meiosis for all experiential signage in the booth.